All the rivers flowing into the black sea host no naturally occurring eels. Eels gather in the Sargasso Sea (near Bermuda) for reproduction. The young eels then swim back to the rivers. This is reciprocal to the behaviour of salmon. Eels were populated in the Danube, but they do not find their way into the Sargasso Sea. 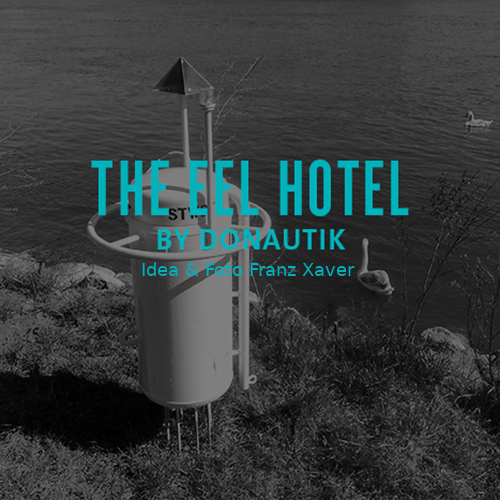 Donautik sets up a research buoy in the Danube – a living space for eels (Eel Hotel) is fixed underwater on a chain (8 drainage pipes are intertwined and concreted). Science is looking for explanations in the physical conditions of the water. But after closer examination of the development of information in nature, other solutions are appearing. Maybe the solution lies in non-existent information, which is passed on to generations in nature through DNA. DNA is a natural storage of knowledge which helps animal beings to make decisions. The Black Sea found its connection to the Oceans over 7000 years ago through the Bosporus. This fact could explain why the eels are missing this information about the Danube. In 2015, a camera is mounted at the Eel Hotel, which streams all underwater movements at the Eel Hotel. 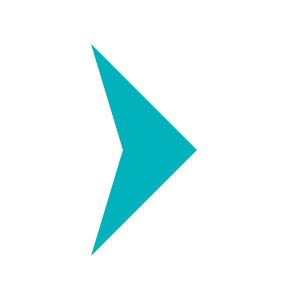 Founded in 2009, Donautik expands the activities of Stadtwerkstatt Linz (STWST) with research projects in art, the physics of information and the water as medium. Since 2009, Donautik has been running Artists and New-Media-Activists residence programs on boats in Linz, Amsterdam and Hamburg. Anchored at the harbour in Linz, Station Messschiff Eleonore holds screening, talks, monthly TVs, radio broadcast, Jour-fixes and a Shipping line.